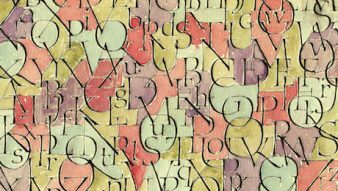 Typographer Hermann Zapf’s career spanned seven decades. He designed over two hundred fonts, among them Optima, Palatino and Zapfino, which are installed on every Apple computer. An extraordinary lifework. 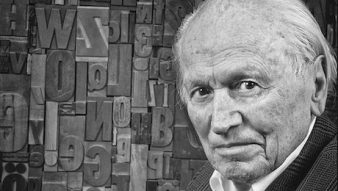 What Beethoven is to music and what Michelangelo is to sculpture – according to one of his former students – this is what Hermann Zapf (1918-2015) is to the arts of calligraphy, type design and typography. 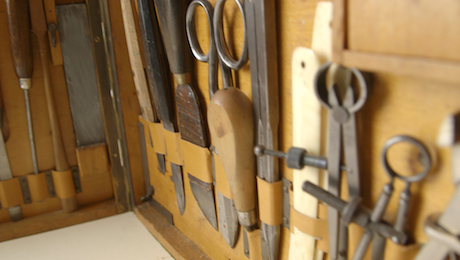 The German typographer’s career spanned over seven decades, during which he designed more than two hundred fonts. 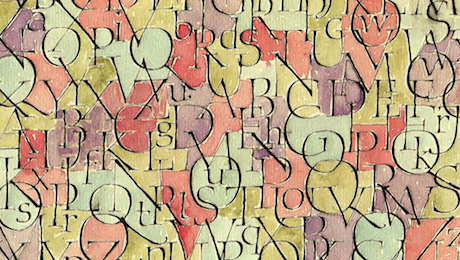 His unique abilities allowed him to create a typographical bridge between the Renaissance and the digital age. He received an honorary PhD in America and became the first professor of computer technology. Steve Jobs was a big fan of Hermann Zapf’s typefaces and today Optima, Palatino and Zapfino are installed on every Apple computer. 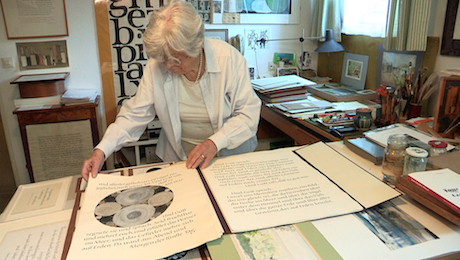 At Zapf’s side was the internationally renowned bookbinder and typeface developer Gudrun Zapf von Hesse, his wife. A film about an extraordinary typographer whose extensive lifework makes him one of the most fascinating protagonists in the history of typography. He would have celebrated his 100th birthday in 2018. Time to take a look at his story.